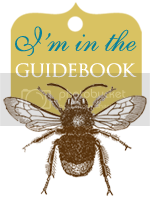 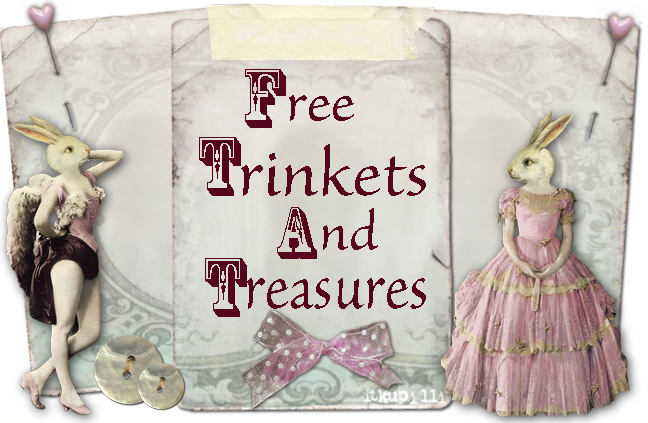 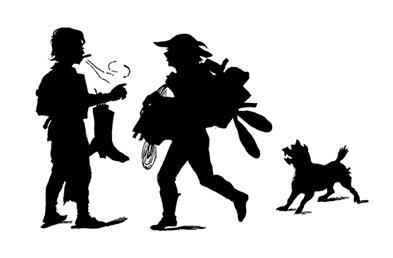 Free Trinkets And Treasures: Cute Silhouette Clip Art For You!! 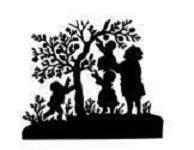 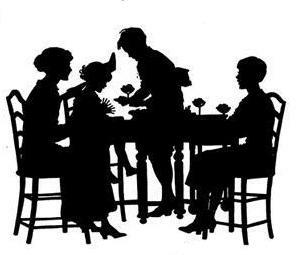 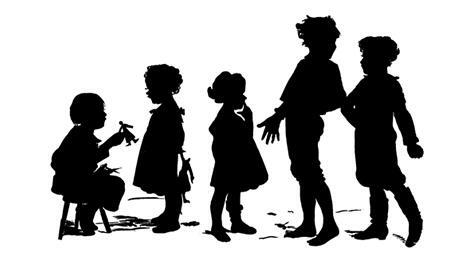 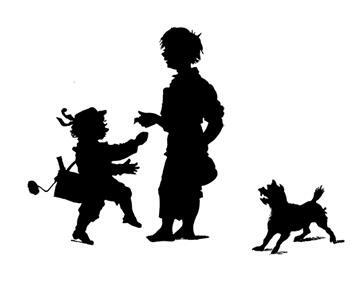 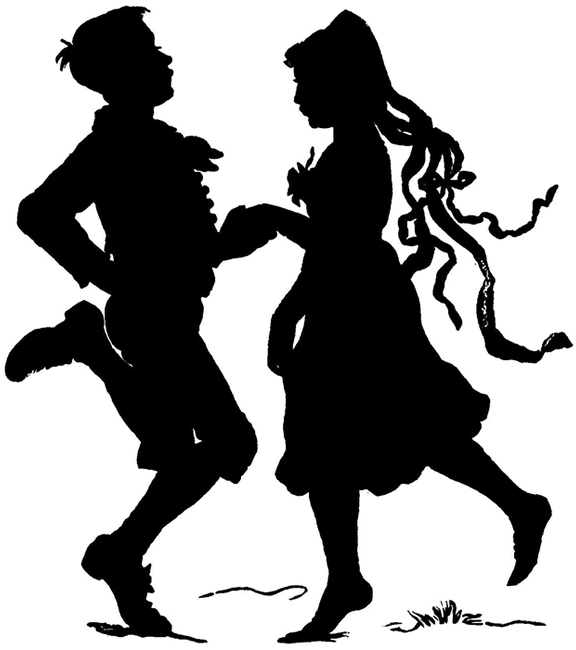 Cute Silhouette Clip Art For You!! 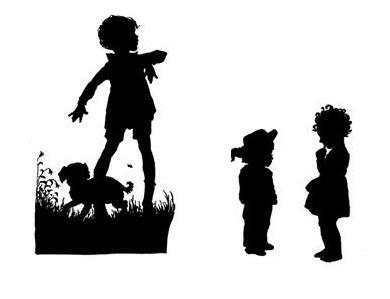 I love silhouettes, thank you! 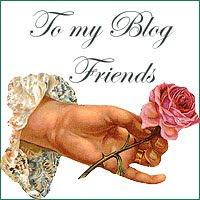 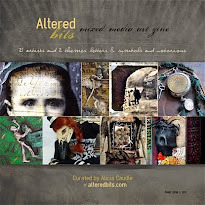 I just found your blog and I will be a new follower.